More than virtually any other politician, when Anthony Byrne speaks on national security, it pays to listen. 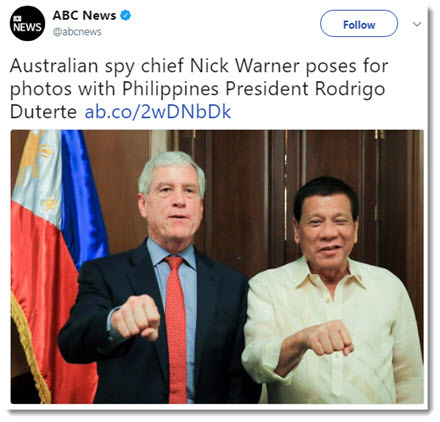 The former chair, now deputy chair, of Parliament's Joint Committee on Intelligence and Security is plugged into not merely Australian security institutions -- with whom he has an occasionally fractious relationship -- but key US and UK ones as well. It was Byrne who, in 2014, warned that the issue of data retention should be debated sooner rather than later, lest the opportunity for rational debate be swept aside in the wake of a terror incident. He couldn't have known how right he would turn out to be -- the attack on police officers by ISIS-sympathiser Numan Haider in September that year occurred in his own electorate; the government announced its data retention proposal a month later. Before the bill would be debated and passed, Man Haron Monis would conduct his siege, and counterterrorist raids on would-be jihadis would sweep Sydney.